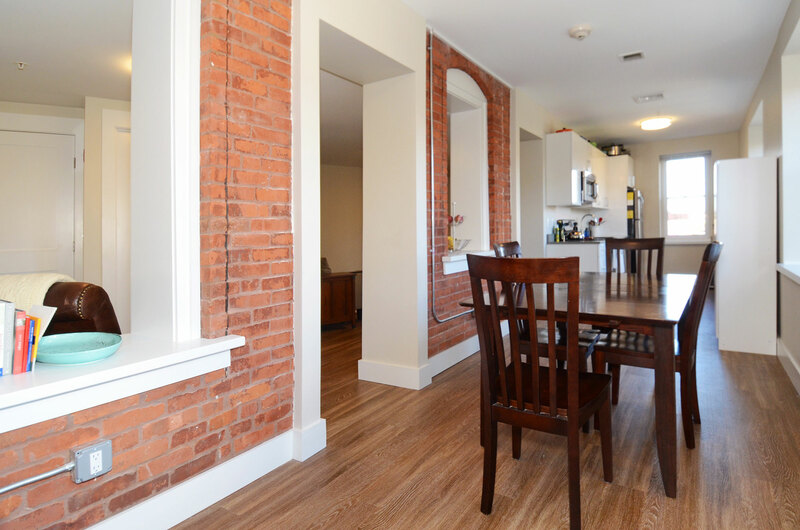 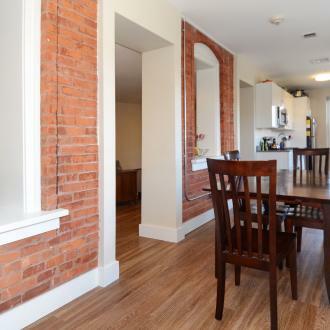 Situated directly on the banks of the Moshassuck River, One Canal Place is a totally renovated apartment building that combines the charm of a turn of the century brick and beam mill building with the conveniences of modern design. 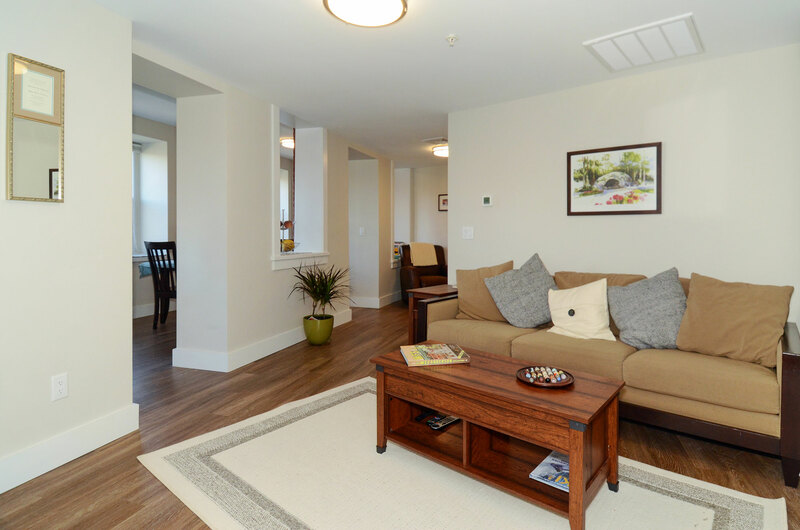 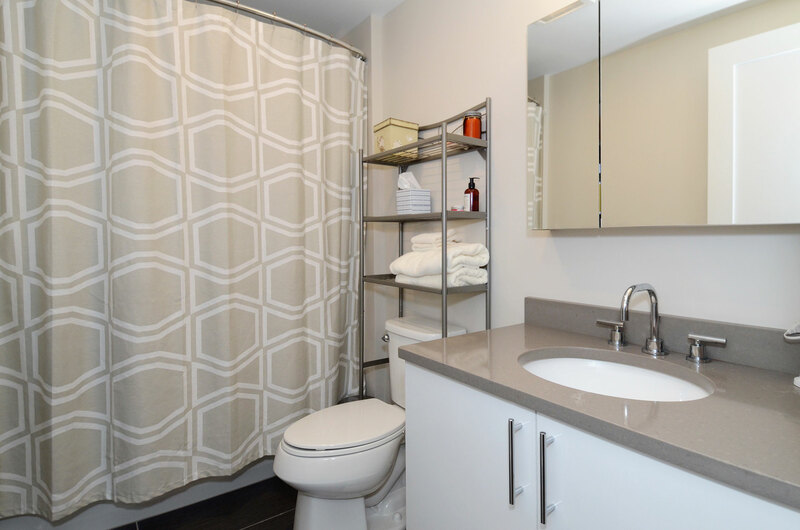 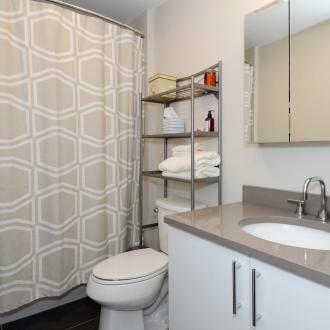 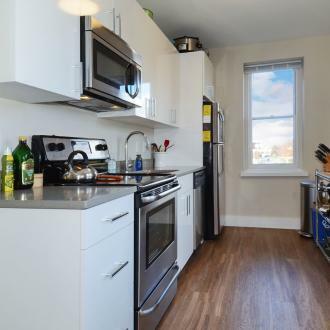 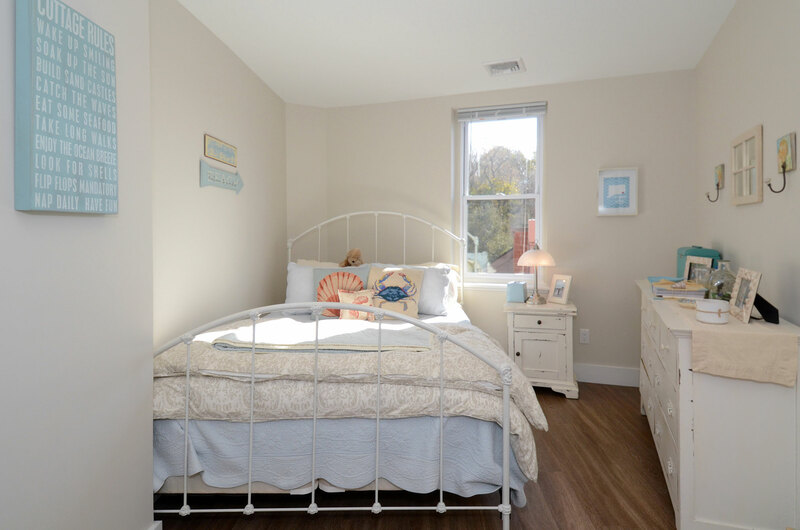 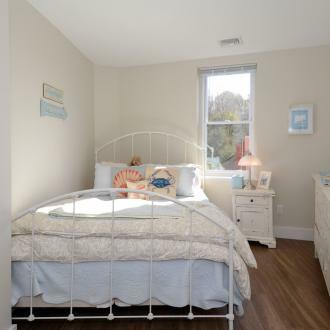 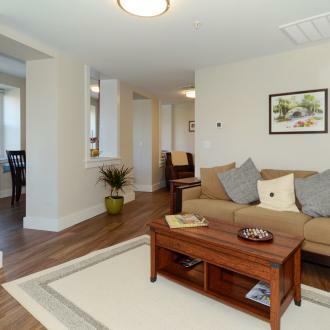 Each unit includes a brand new designer kitchen, newly renovated baths, and individually controlled heating systems. 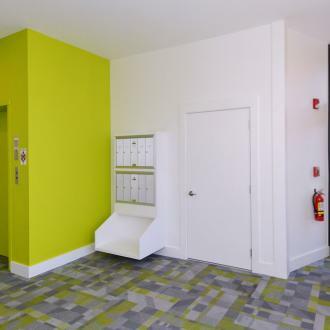 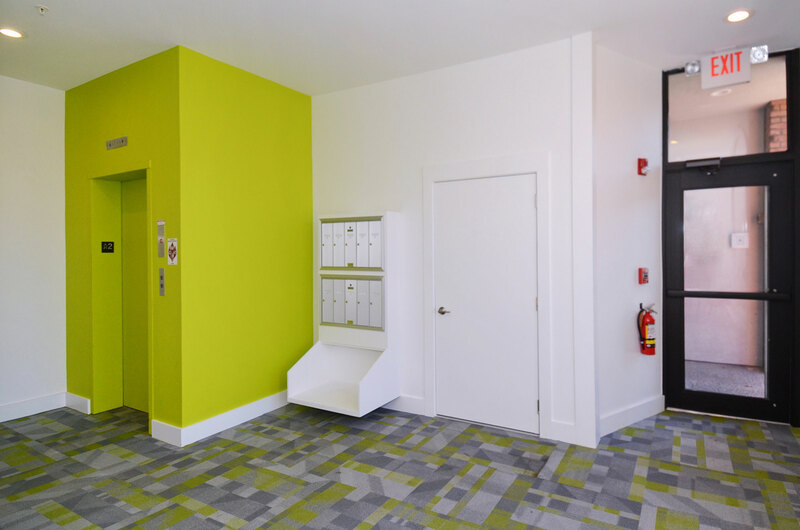 The building includes basement storage, common laundry facilities and 2 parking spaces per unit. 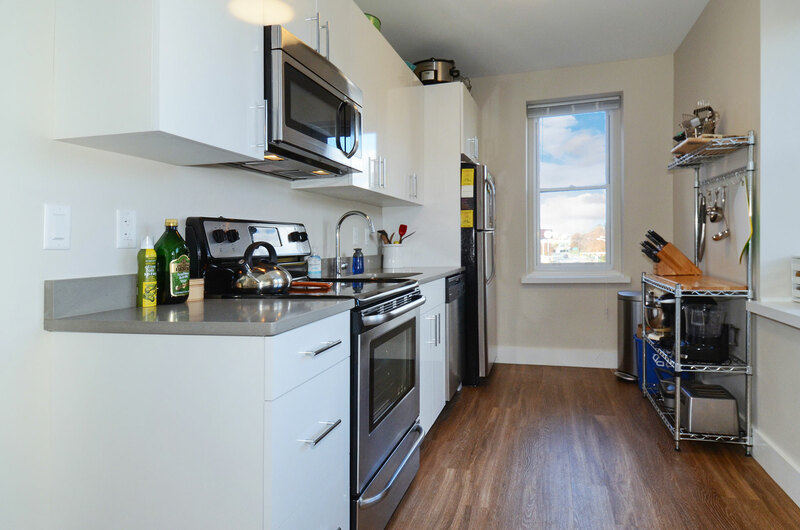 Within easy walking distance to downtown, Brown and RISD as well as area restaurants and coffee shops, 125 Charles Street is one of Providence’s newest and most exciting addresses.